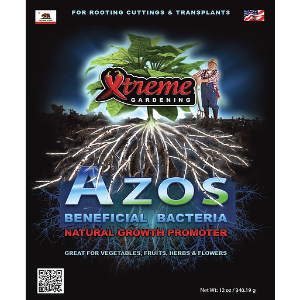 Azos is a naturally occuring bacteria that benefits plant growth. 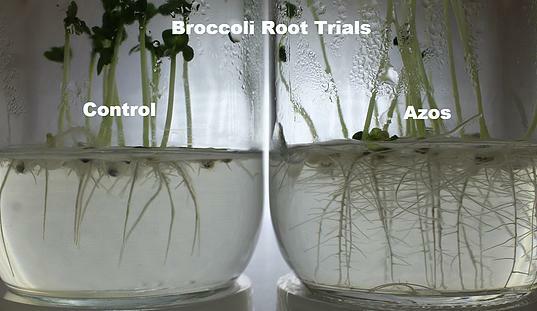 Azos converts nitrogen into a usable form of nitrogen that is readily available to the plant. Nitrogen is critical for forming vegetative matter and supporting abundant growth. Azos promotes growth, while boosting natural root development.